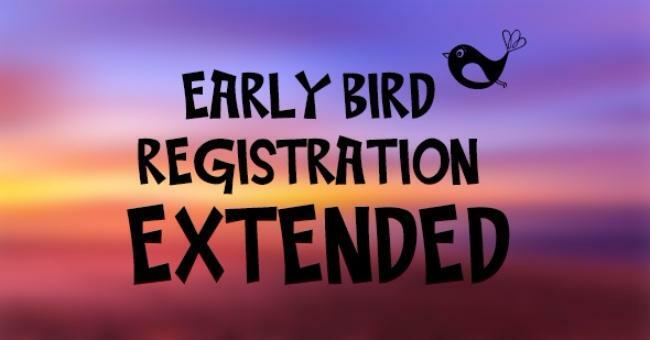 Subject: Women in Ag Conference 2018 ~ Early Bird Extended! this message to a friend! Register through our website at womeninag.wsu.edu and clicking on the BROWN PAPER TICKETS icon on the right hand side of the page. Choose your event site and ticket option. Very easy! Join us October 27 and enjoy a full day of learning and networking!